Re Opening April 4th for the 2015 season! 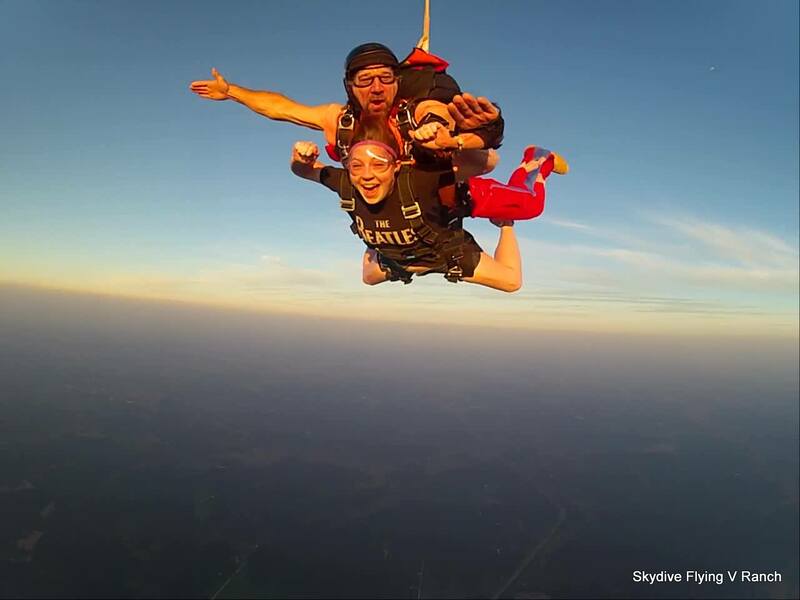 Now is the time to make your first Skydive or get back out here and Skydive again! Call and make your reservation at 888-866-8918!